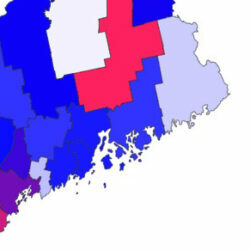 See where the latest Maine flu cases are, county by county. 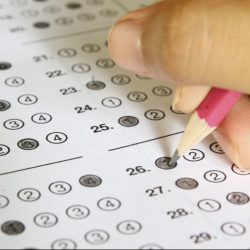 Look up your local schools' standardized test results in the 2017-18 school year. 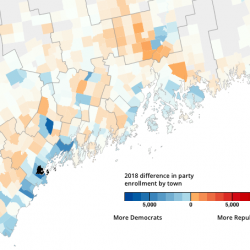 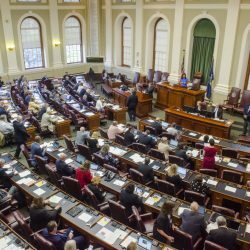 Much of rural Maine is becoming more Republican, but in the state's most populous cities and towns, Democrats are widening their statewide advantage in voter registrations. 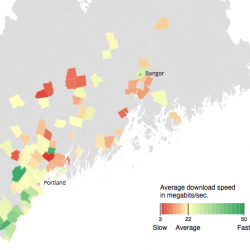 Maine as a whole has the second slowest broadband speeds in the country. 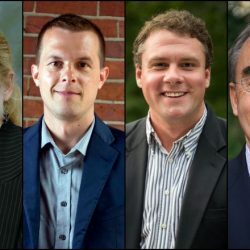 Democratic challenger Jared Golden reported raising $2.7 million in the latest quarterly filing. 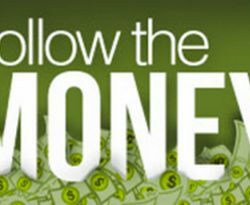 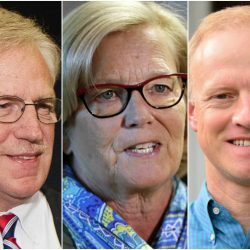 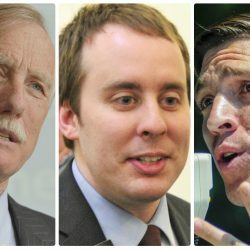 Angus King's reelection campaign has raised $4.6 million since the beginning of 2017, including $3.5 million from individual donors and $1.1 million from political action committees.